Lisa is our receptionist and contact lens trainer for new contact lens wearers. She is able to answer any questions you have about our practice. Lisa is very kind, understanding and professional. She has worn eyeglasses or contact lenses since she was quite young and understands the challenges that patients may face when vision correction is needed. She currently enjoys freedom from contact lens wear during the day through the technology of overnight custom orthokeratology. 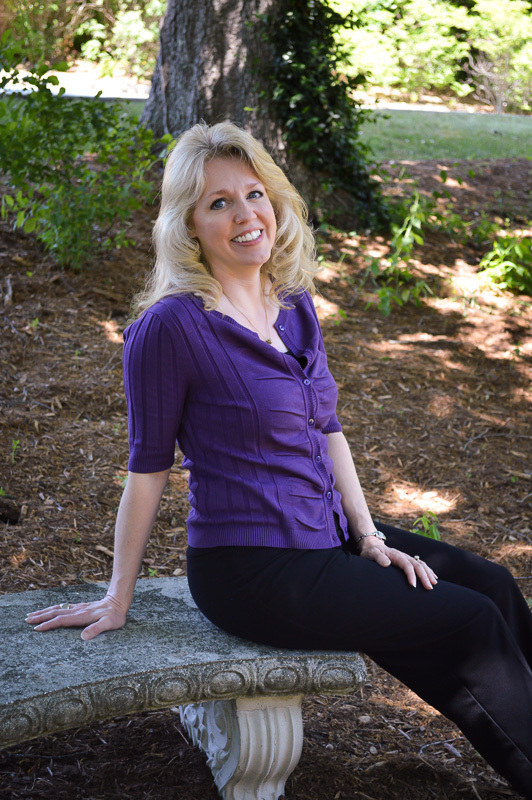 Lisa joined our practice in 2003 and is a native of Henderson county.